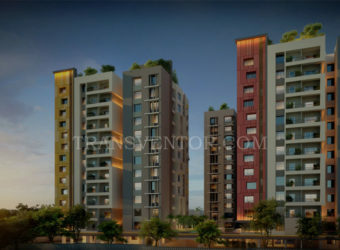 Aspirations Elegance launched by Aspirations Group is a sprawling luxury enclave of magnificent Apartments in Kolkata, elevating the contemporary lifestyle. 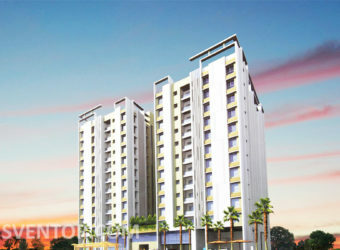 This project is located at Bokul Bagan, Bhowanipore, Kolkata South near Minto Park and Ballygunge Phari. 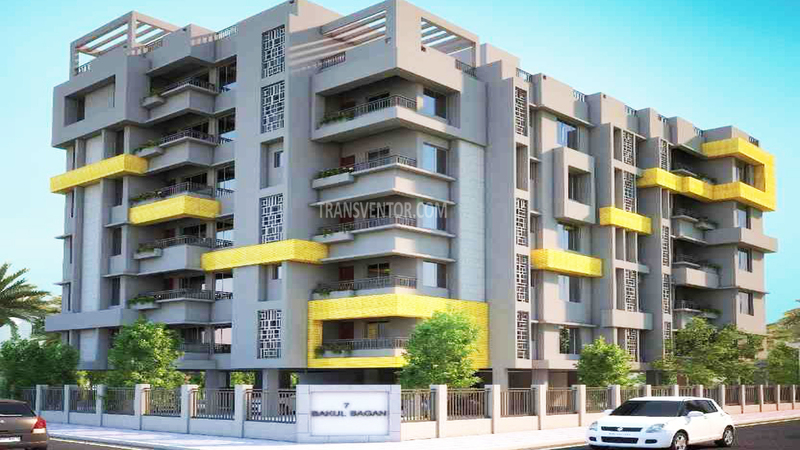 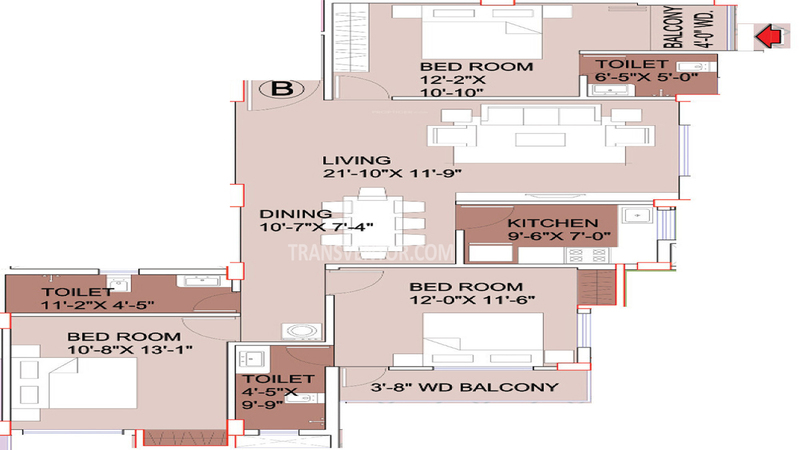 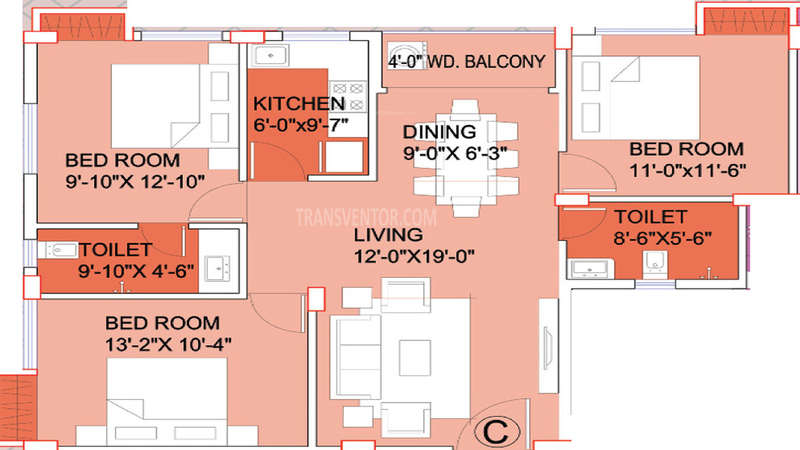 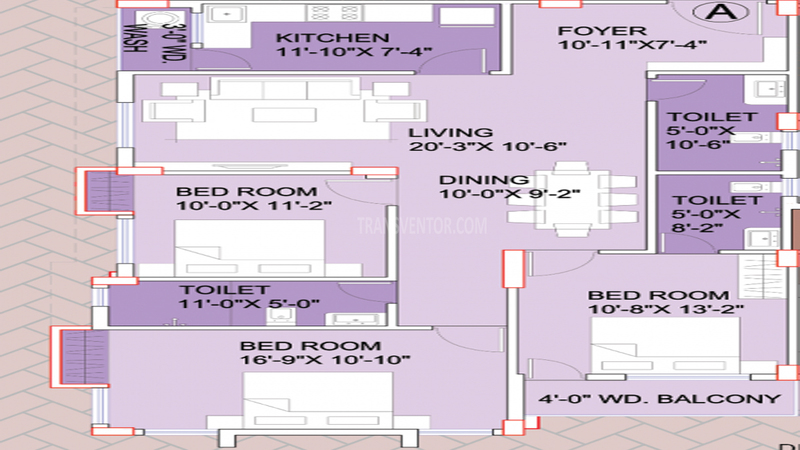 It spreads over 0.25 acre offering skillfully designed 2 BHK & 3 BHK apartments. 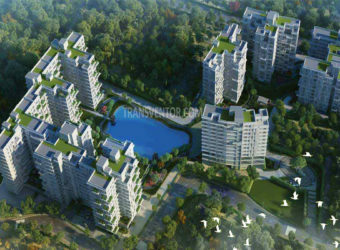 The project is well equipped with all the amenities to facilitate the needs of the residents and is well connected by trains, buses, and public transports. 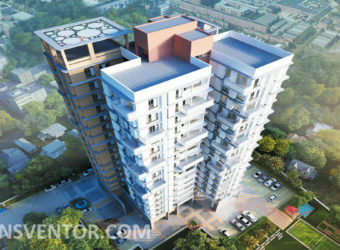 One of the unique and elegance complex at Bhowanipore, Kolkata. 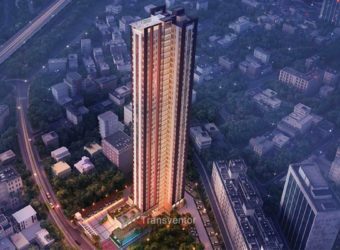 Pillar of Trust from Reputed Leading real estate developer Aspirations Group. 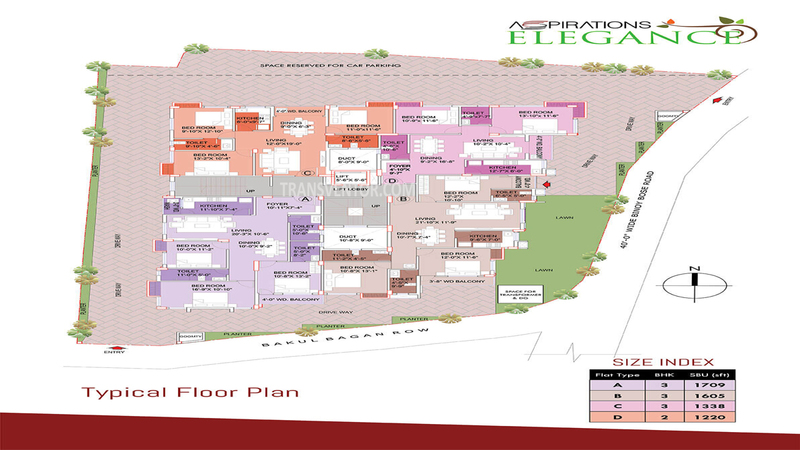 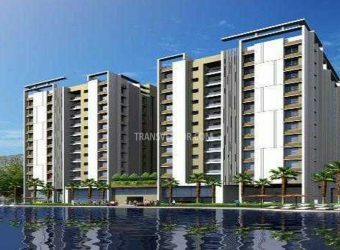 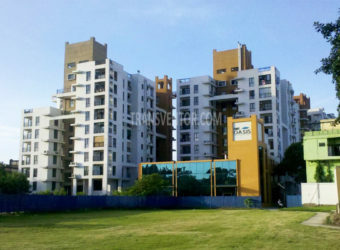 Interested to Buy Property in Aspirations Elegance ?